Thanks to Nicole at 2A for convincing me that it was possible, and thanks to John McEvoy at Craic for helping with my form. 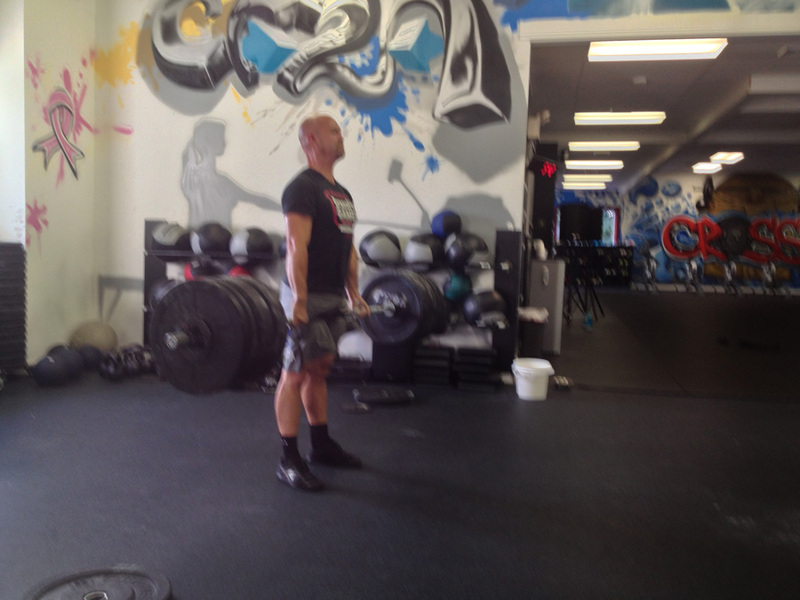 Today, at CrossFit 2A's open gym, I dead lifted 300#. It was heavy, but I had just gotten 275# pretty easily. Thanks to Maria for shooting the photo.